Dr Lang enjoys managing more complex patient cases, especially those involving crown, bridge and endodontic (root canal) procedures. It’s worth noting that he is exceptionally gifted in calming the nerves of our anxious patients. 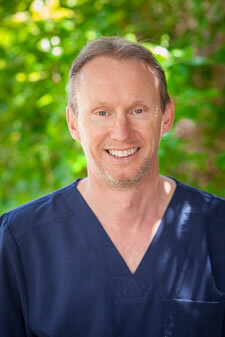 Dr Lang studied dentistry in London and received his dental degree in 1989. Outside of the practice, Dr Lang prefers to spend his time sailing with family and friends. 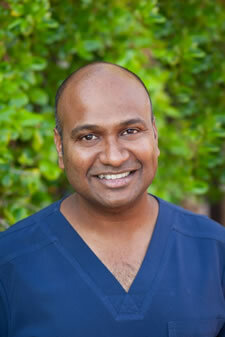 After emigrating from Bombay, Dr Mahesh came to our practice in 2009. He holds a master’s degree in prosthodontics and has completed advanced training in orthodontics for general practitioners. As an oral health provider, he strives to help people make the most informed decisions possible regarding their dental care. Dr Mahesh has an affinity for travel. He’s worked with fellow dentists in Russia, India, Australia and the UAE. As a busy father, he also spends plenty of time swimming with his young son. 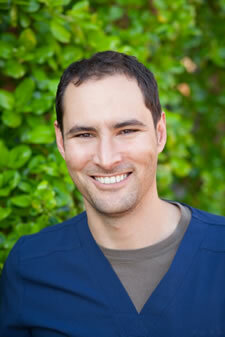 After earning his dental degree in 2006, Dr Bezuidenhout completed a diploma in oral surgery in 2007. He manages our more complex surgical cases, such as dental implant placement. Dr Bezuidenhout enjoys relaxing with his family and spending time with his friends when he isn’t busy at work. 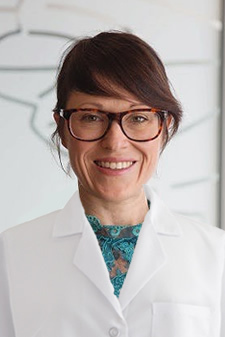 Dr Belanger graduated from McGill University (Montreal (Qc) Canada) in 2016 with her dental degree. 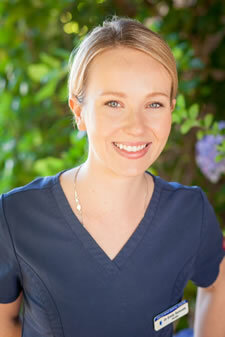 She is steadfastly committed to her patients and distinguishes herself by her professionalism and empathetic approach. Dr Belanger’s energy and ability to listen will put you at ease!